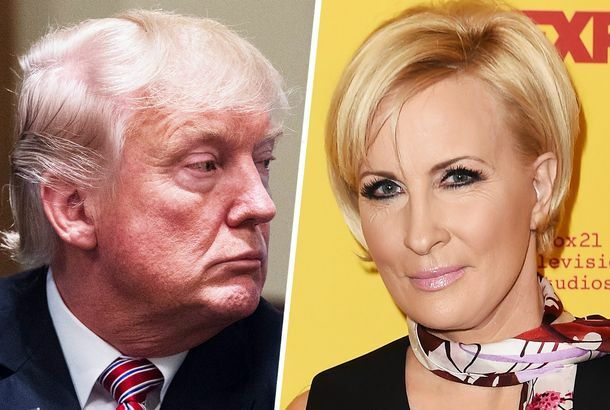 Mika Brzezinski Says Trump Was ‘Handsy’ Toward HerShe and Joe Scarborough discussed their relationship with the president on The View. Kellyanne on Trump’s Face-Lift Tweets: ‘I Endorse His Ability to Fight Back’She brushed off the president’s tweets about Mika Brzezinski’s alleged face-lift. President of the U.S. Tweets Vindictively About TV Host’s Alleged Face-LiftGood morning, everyone. 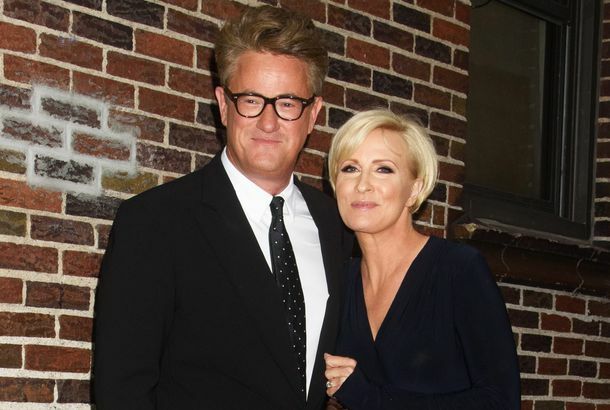 Joe Scarborough Has Written at Least One of His 400 Songs for Mika BrzezinskiRomance! 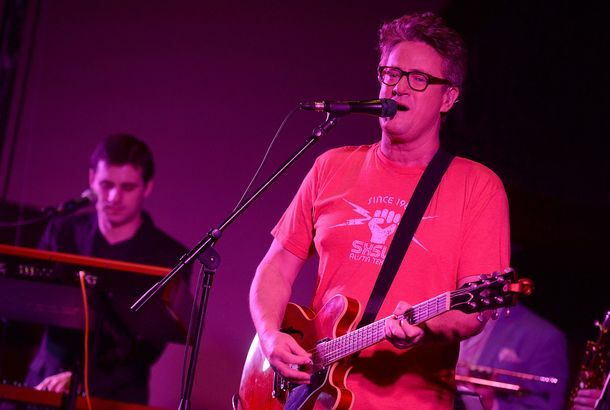 Joe Scarborough Has Recorded 400 Original SongsHe’ll be releasing a new EP every month for the next four years. 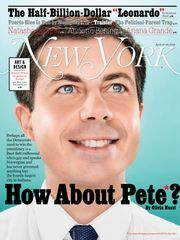 Mika Brzezinski: Beware the Reverse Glass CeilingIf you only got promoted because you’re pretty, lean out. Did the National Book Awards’ Bet on the Bigtime Pay Off Last Night?What’s on the line isn’t the $10,000 prize. 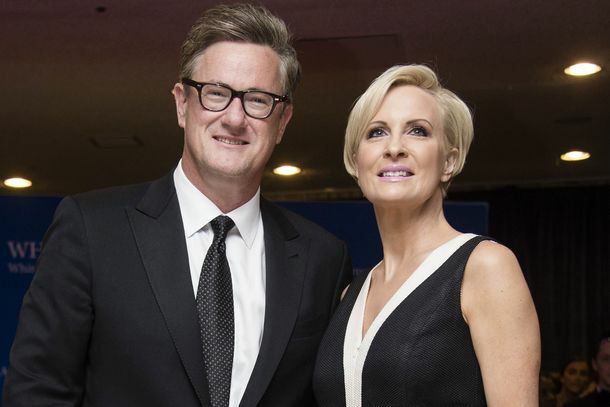 Mika Brzezinski Says Joe Scarborough Is Like a ‘Gay Stylist’An unexpected description! Kathleen Parker’s Next Book Will be Called Shoot the BastardsWhich bastards, exactly? 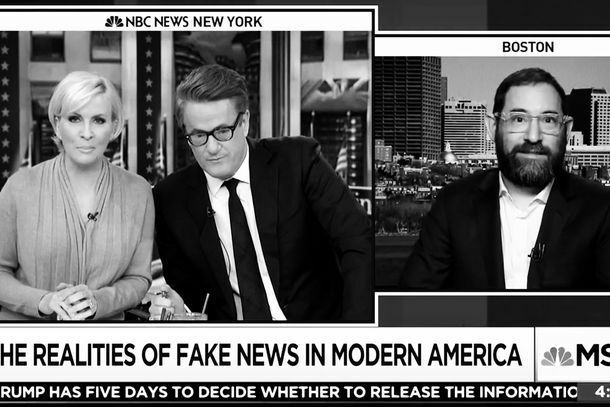 Watch Mika Brzezinski’s Giggle Attack on Morning JoeWhat’s so funny? 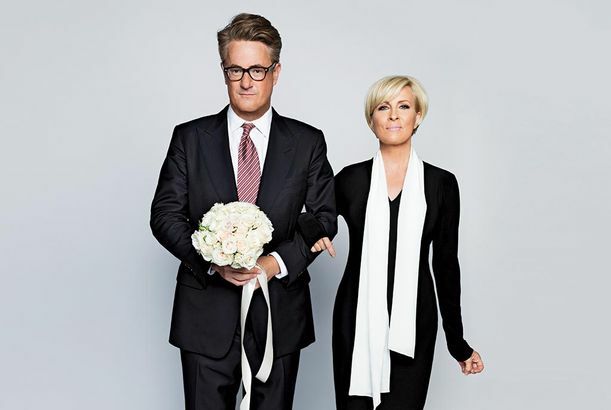 Morning Joe: Nora Ephron–Approved Romantic ComedyOn MSNBC every morning. Mika Brzezinski Likes Her Vodka WarmThe MSNBC host answers our usual 21 questions. 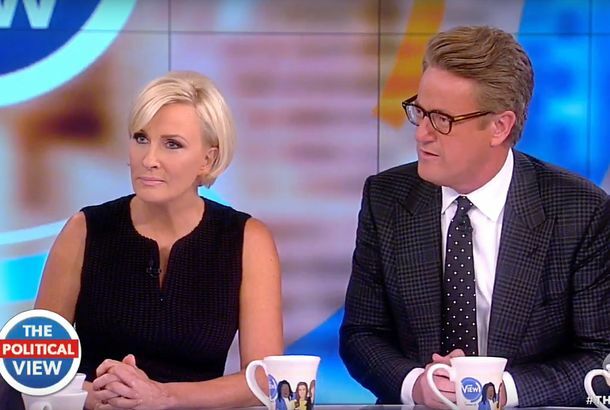 Morning Joe Defends ‘Mommy’ Brzezinski Against Glenn BeckWillie Geist, for one, wants to meet Beck out back in the parking lot.